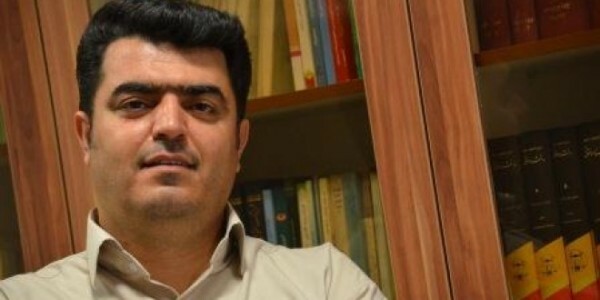 Branch 36 of the Tehran Appeals Court has approved the six-year sentence of Esmail Abdi, General Secretary of the Teachers’ Trade Association (TTA). Following teachers’ protests in June 2015 Esmail Abdi was arrested as he attempted to leave Iran to attend an international teachers’ conference in Canada. After going on a hunger strike in Evin prison he was released on bail. Esmail Abdi was arrested four times between 2006 and 2009. In 2011 the Tehran Revolutionary Court sentenced him to 10 years in prison on national security charges. It has been reported that in May the Intelligence Ministry in Tehran summoned Mr Abdi. After three hours of interrogation he was told that unless he resigned from his Teachers’ Trade Association position, his 10-year jail sentence would stand. Esmail Abdi then resigned from his TTA position but the Association did not accept this. Source: Teachers’ and Workers’ Rights Website.